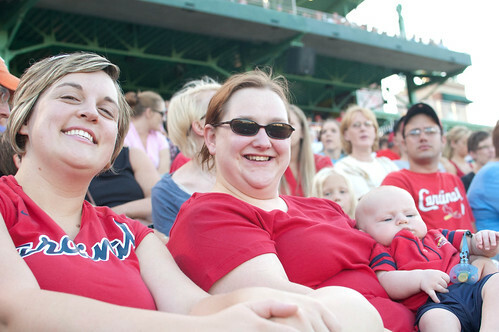 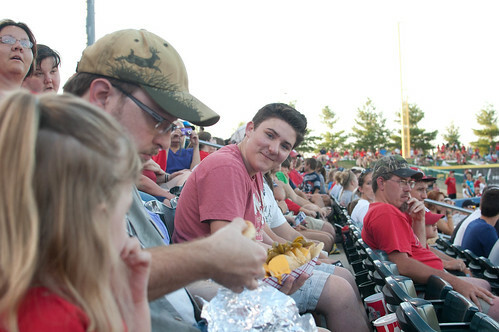 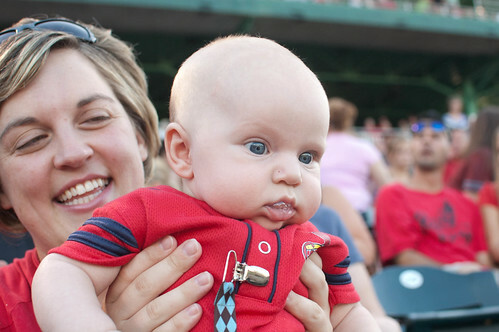 This summer we had a great time with some students from church at a Springfield Cardinals game. 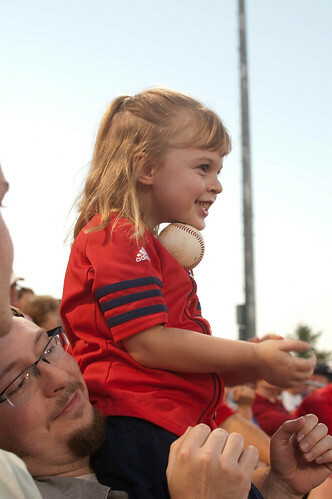 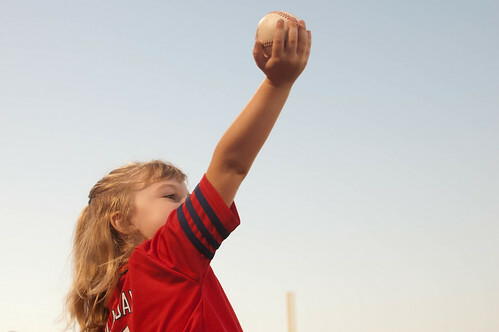 Carissa caught (with some help) a ball from a visiting player as he was heading into the dugout. 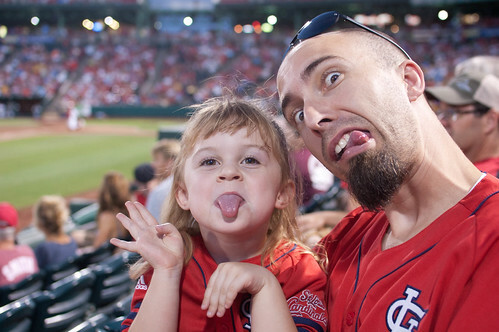 And silly faces just for fun.